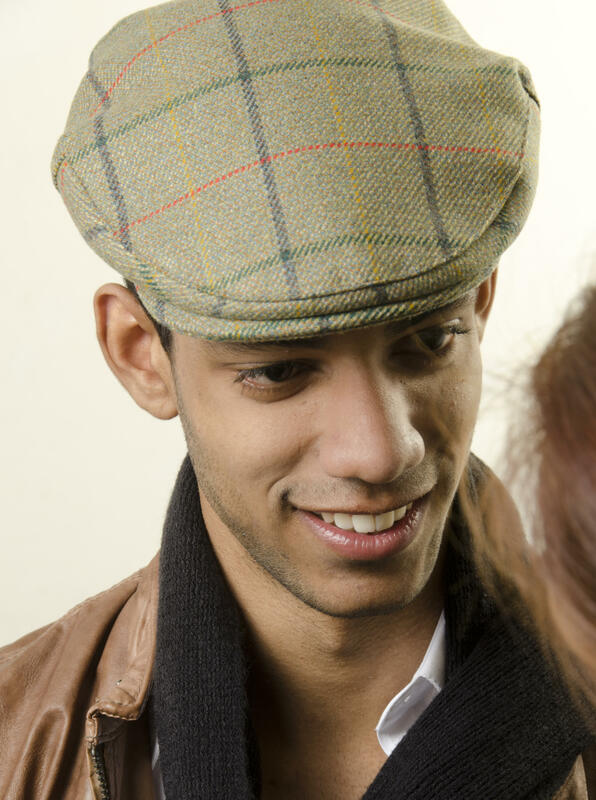 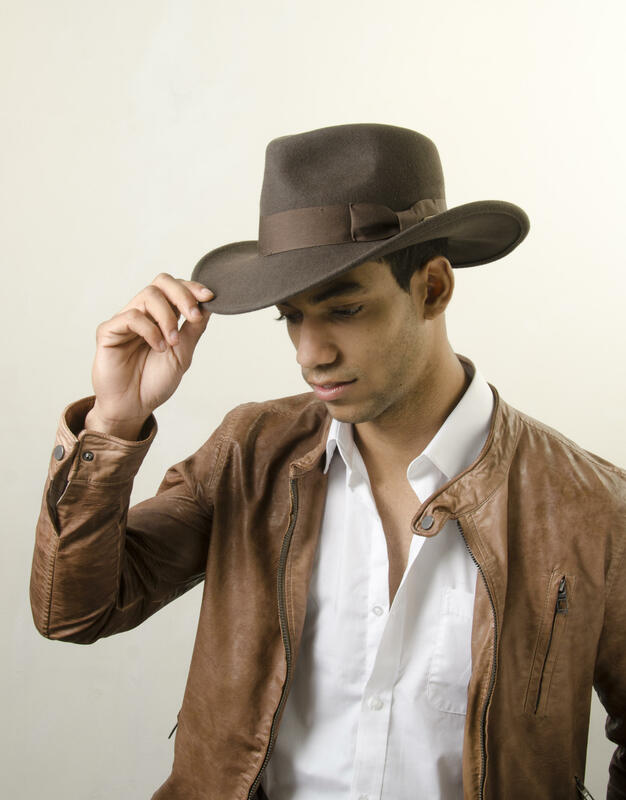 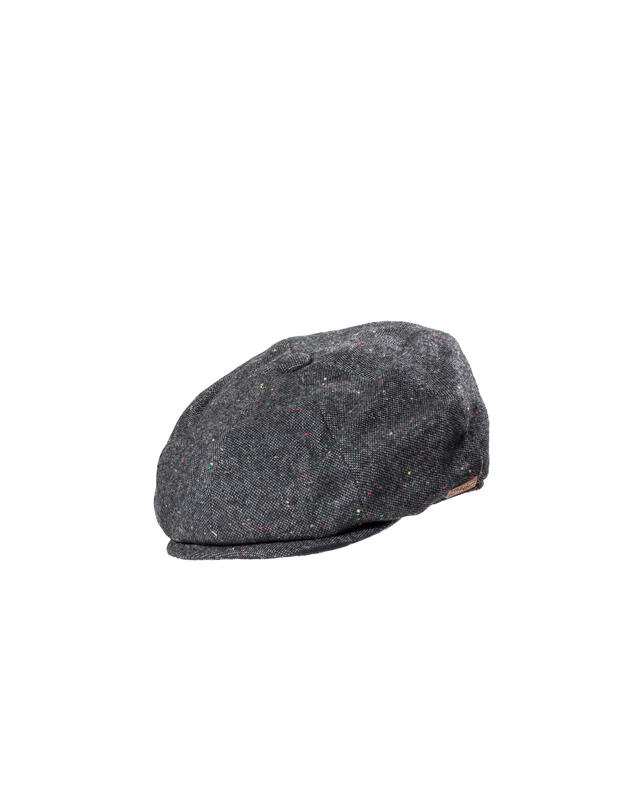 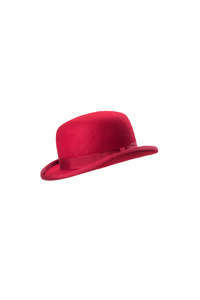 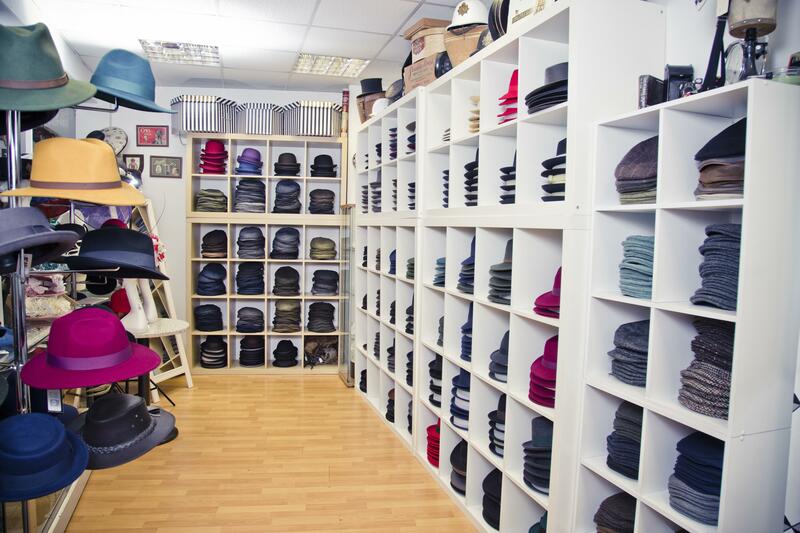 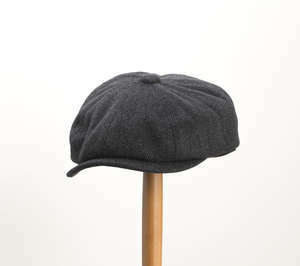 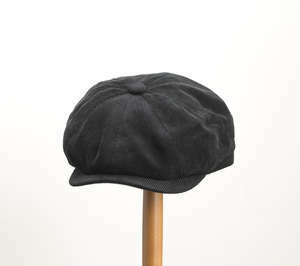 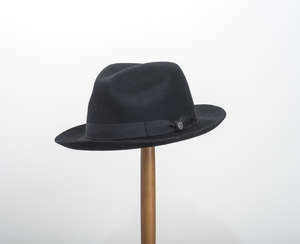 Hat shop based in Reading, UK, specialising in men's hats and handmade gentlemen's attire. 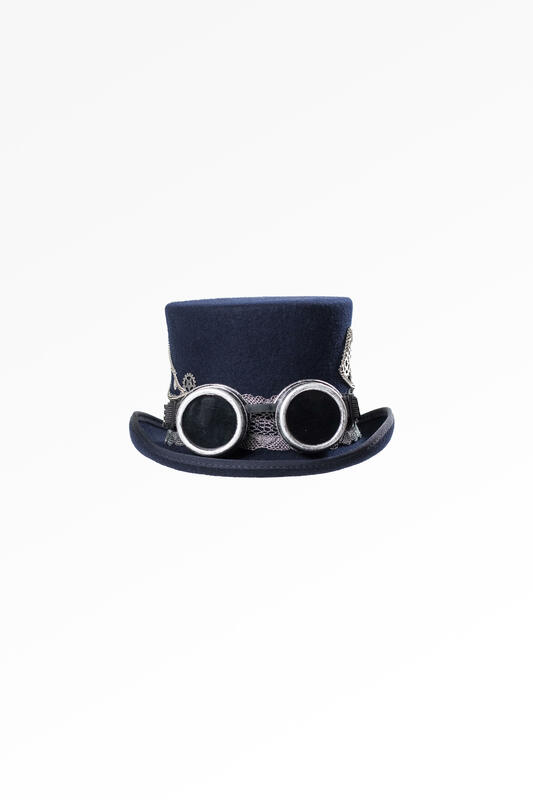 Our styles include classic, vintage and Steampunk. 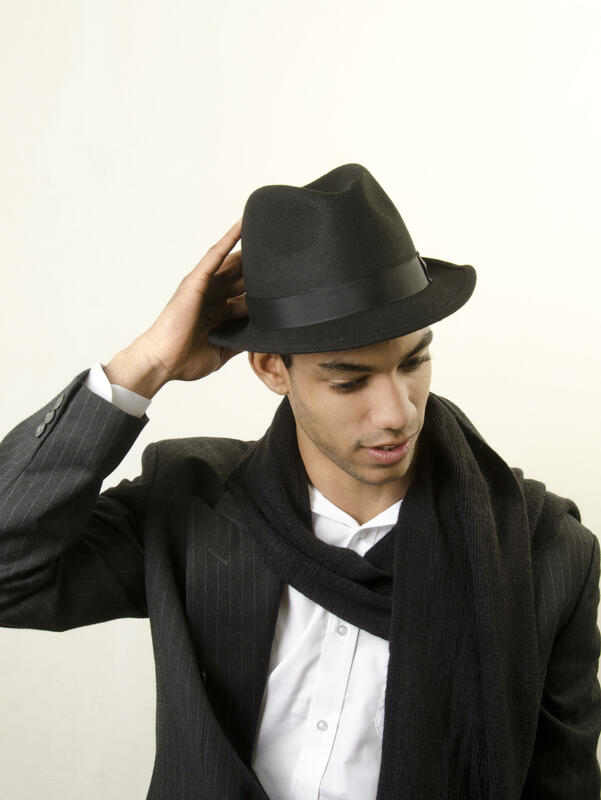 Find your perfect style.